Zoom whitening is a light-activated whitening treatment with a unique formula for patients with stained teeth. Combining new bleaching compounds for amazing results and fluoride treatment afterwards, Zoom gives a brilliant smile without post-treatment teeth sensitivity. Here is more about the benefits of Zoom whitening, how it works and who can receive it from our Beverly Hills Zoom whitening expert. Zoom whitening brightens teeth in a different way from traditional whitening options. Unlike the hydrogen peroxide compounds used in many conventional whitening procedures, Zoom uses carbamide peroxide for stronger, longer-lasting results. 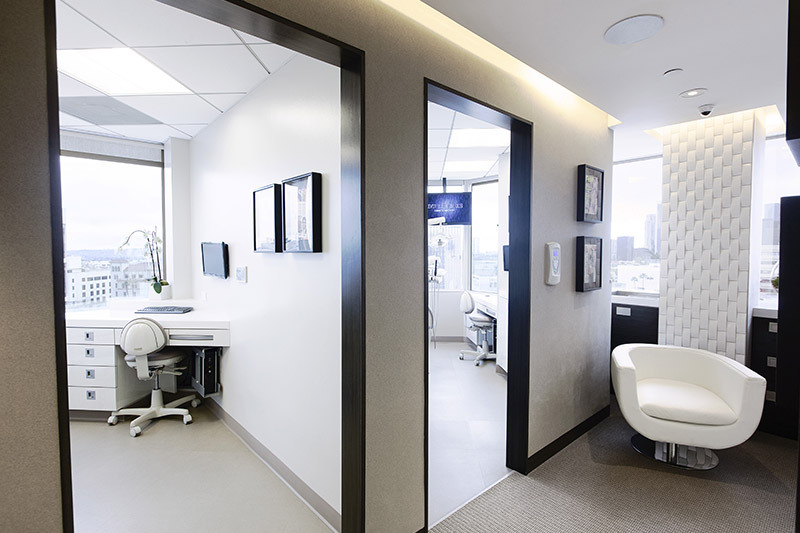 If patients do not receive the results they want from their first Zoom whitening session, they can schedule more appointments with our expert in Zoom whitening in Beverly Hills until their teeth shine. Zoom whitening is performed quickly and painlessly, making it ideal for patients who are short on time and want to stay comfortable while their stains are eliminated. 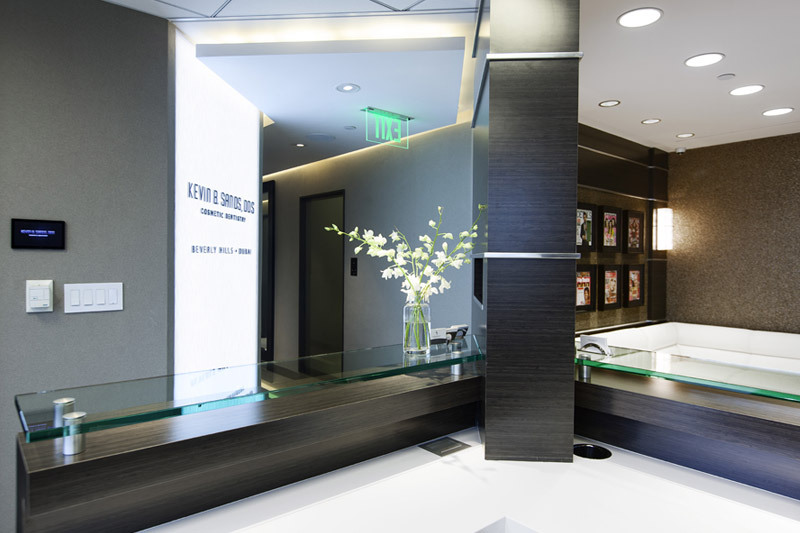 First, our Beverly Hills Zoom whitening expert props the mouth open with a brace and covers delicate oral tissues to protect them from the bleaching compounds. Next, our dentist applies the Zoom gel to the teeth and activates it using the patented Zoom light. After the gel is allowed to work for 15 minutes, the process is repeated a total of three times. Patients can read or watch television for the session, which takes less than an hour. At the end of the procedure, our dentist removes the gel and applies fluoride to prevent teeth sensitivity. 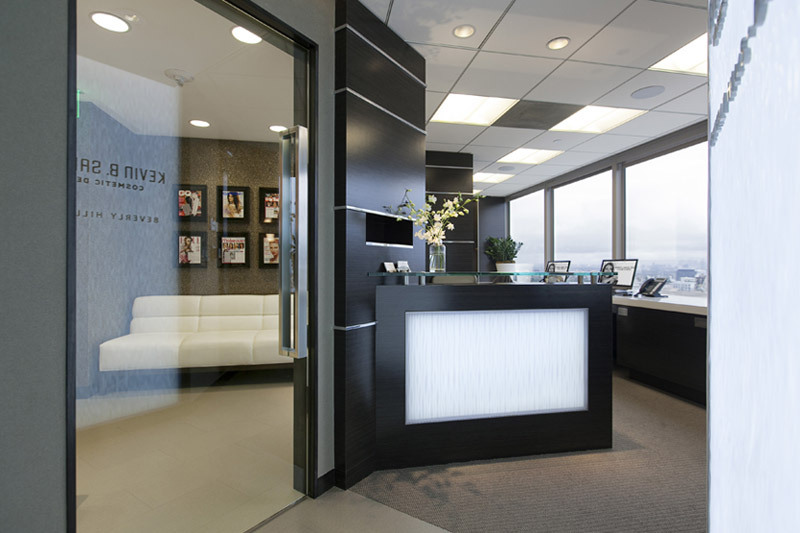 As a non-invasive procedure, Zoom is an option for most patients who visit our expert in Zoom whitening in Beverly Hills. While Zoom works well for superficial stains, it does not work for discoloration caused by internal tooth decay. 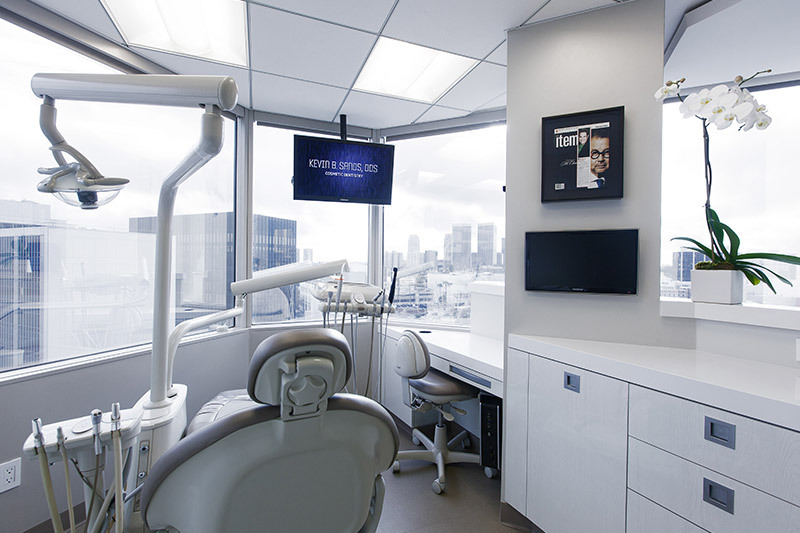 Patients can visit our dentist to find out if they are eligible for Zoom whitening and determine how much whitening they will require for the results they want. Patients can help their teeth keep shining brightly by following certain lifestyle habits. With daily brushing and flossing and avoidance of heavily pigmented foods and drinks, patients are more likely to be able to wait longer before needing more teeth whitening. 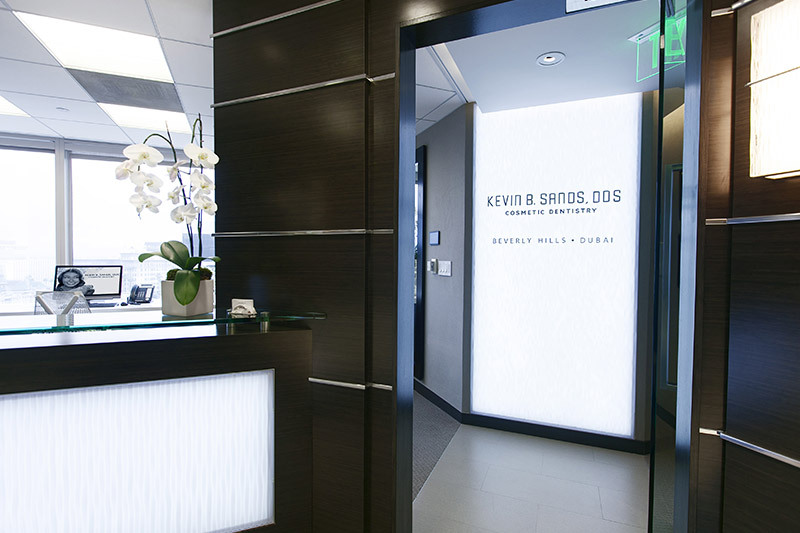 Consult with our Beverly Hills cosmetic dentist for more information.